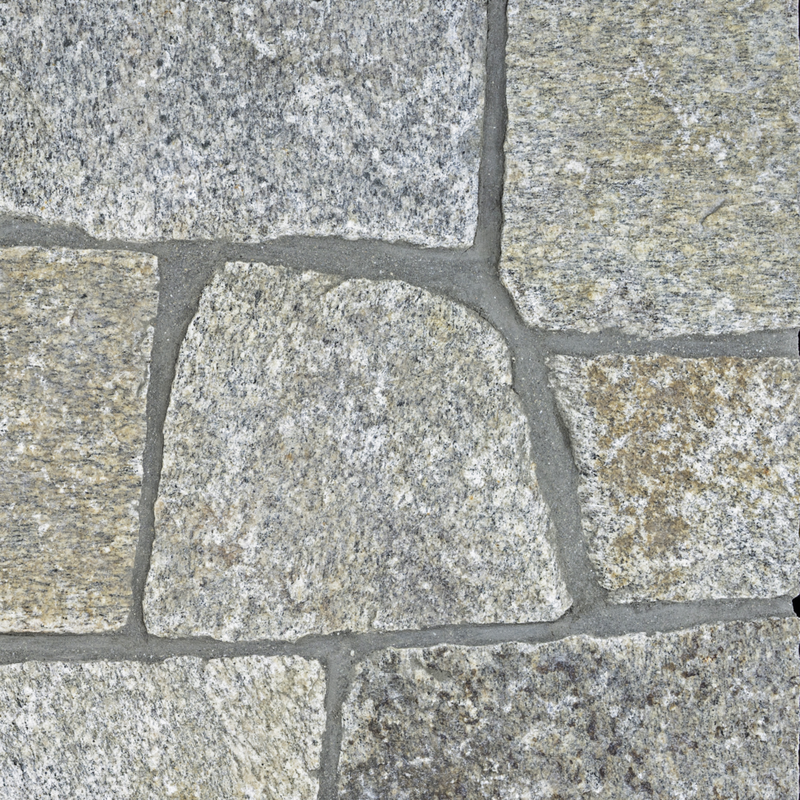 The Quarry Walk Collection is a special selection of blends and custom arranges that highlight the colonial and historic times of New England. 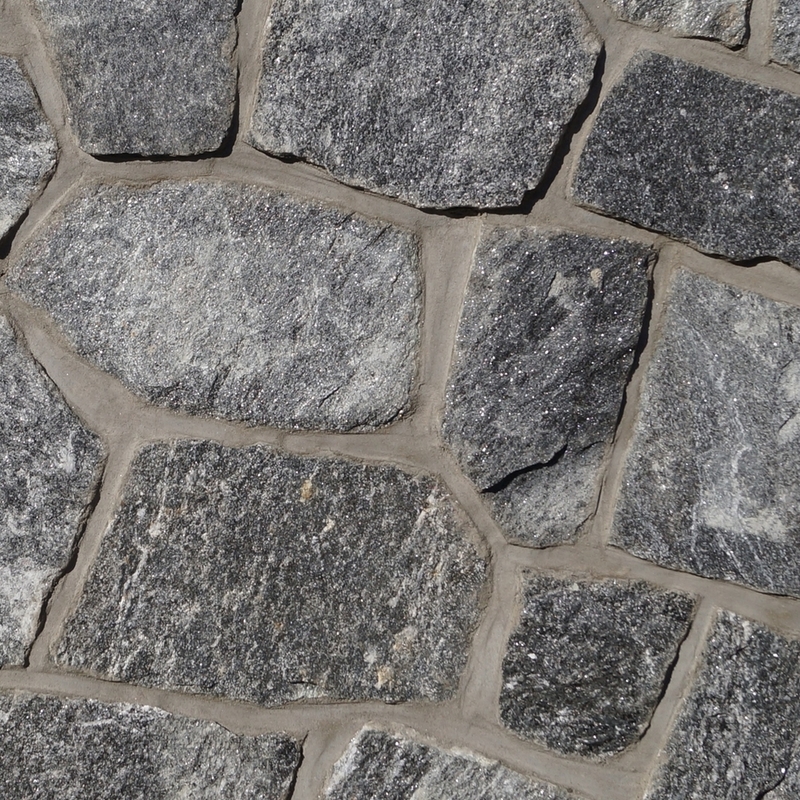 Shades of light and medium greys permeate to semi-rough natural beds, creating a truly distinguished look for all of your building needs. 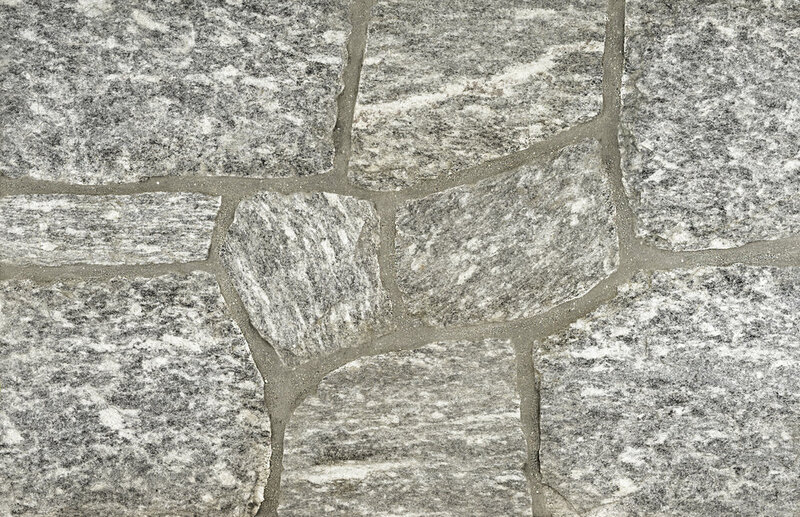 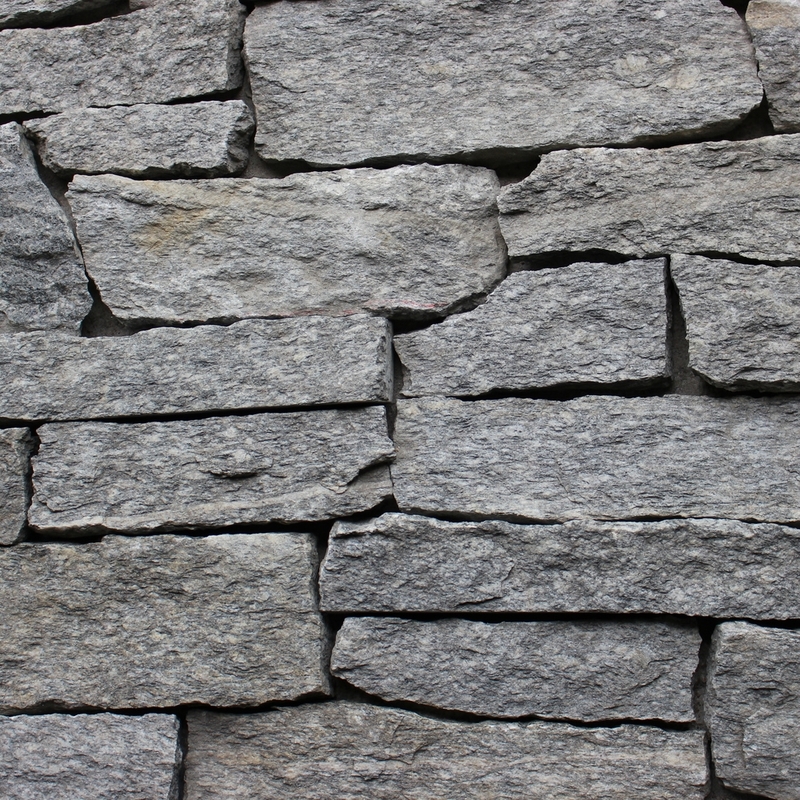 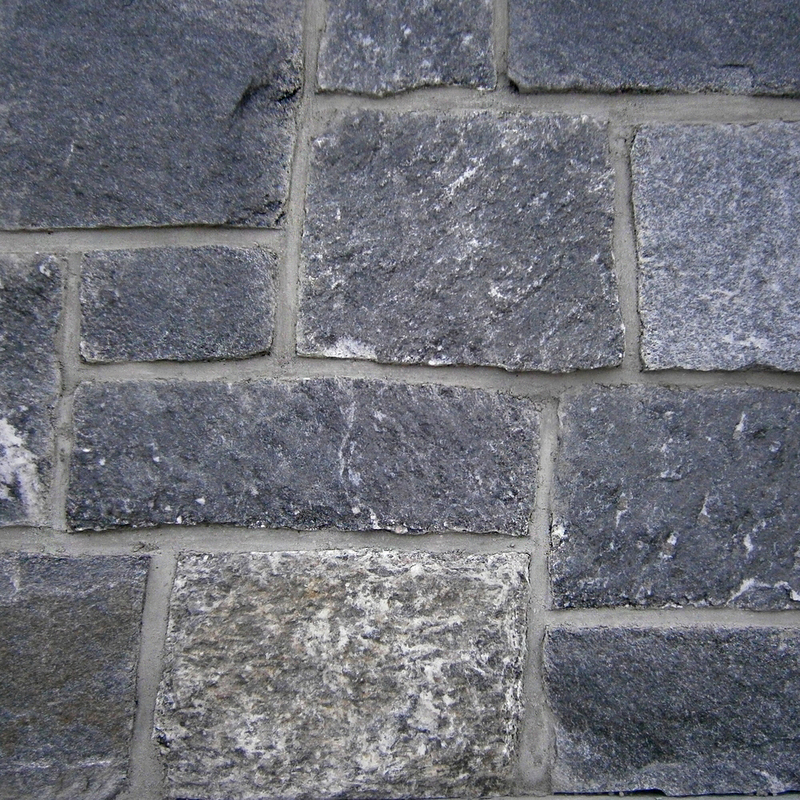 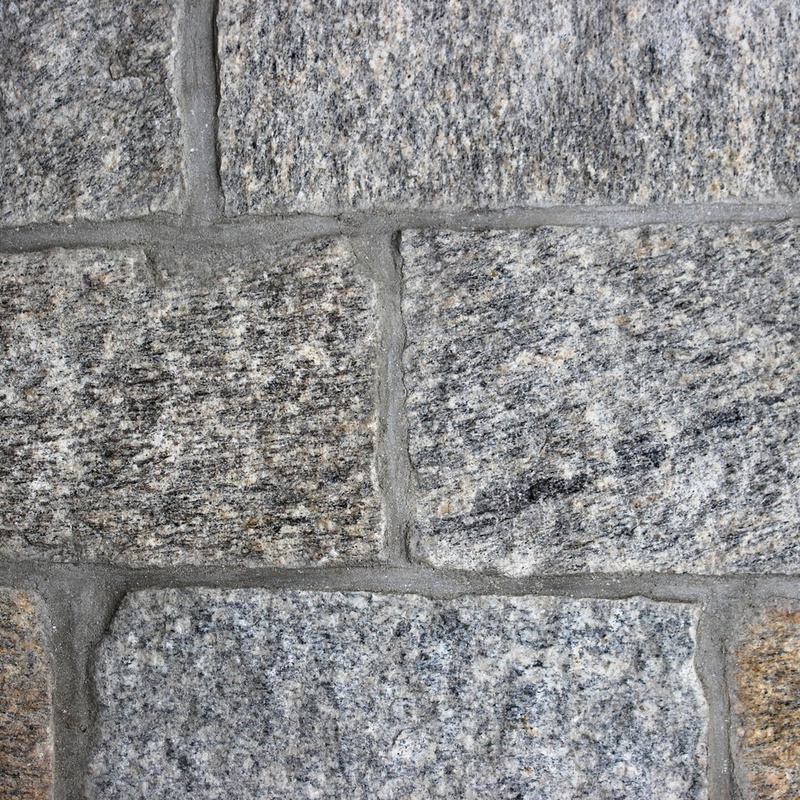 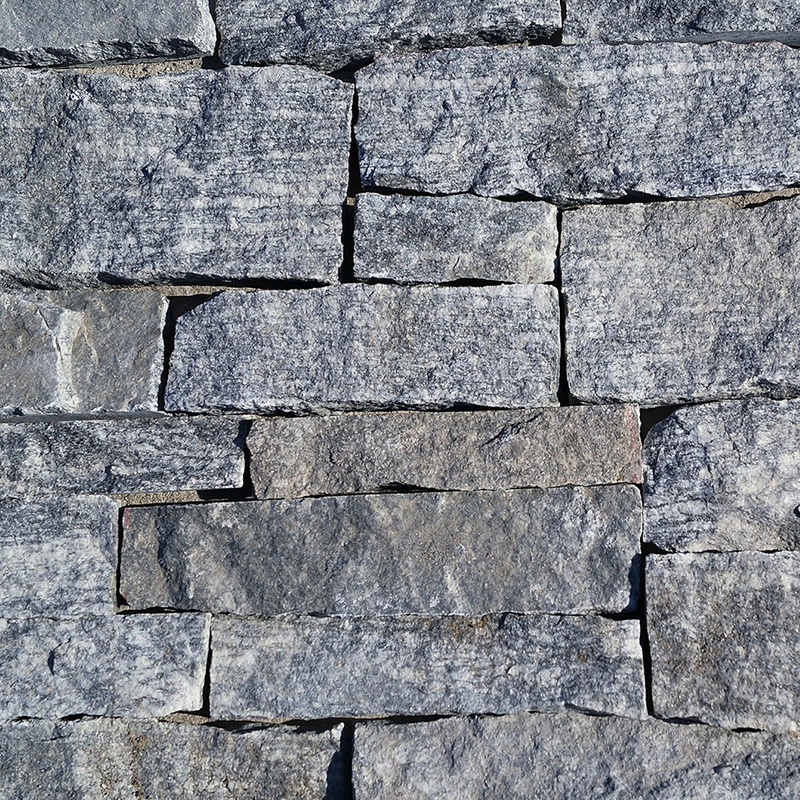 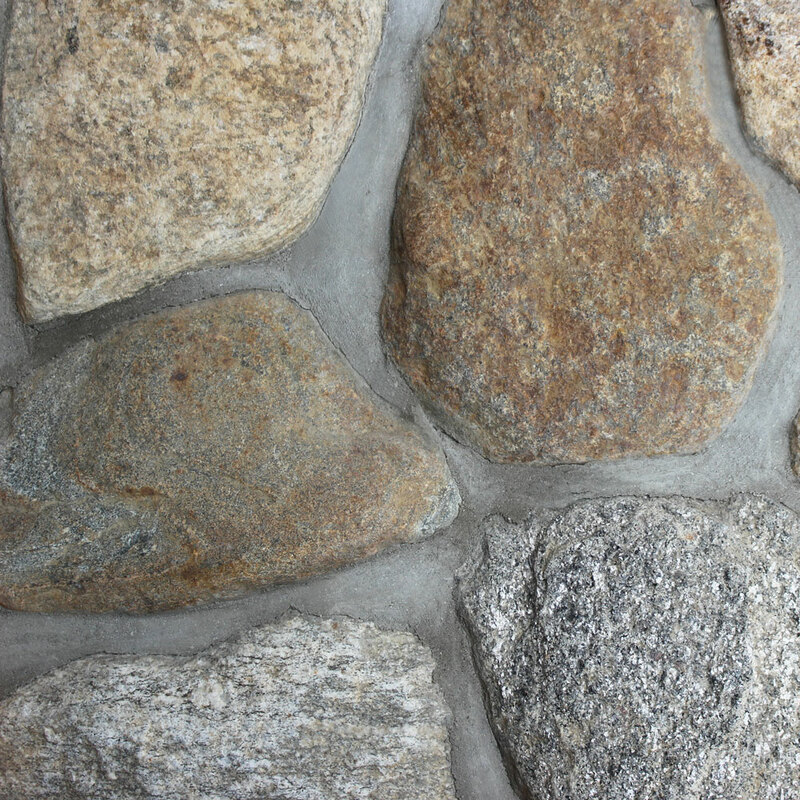 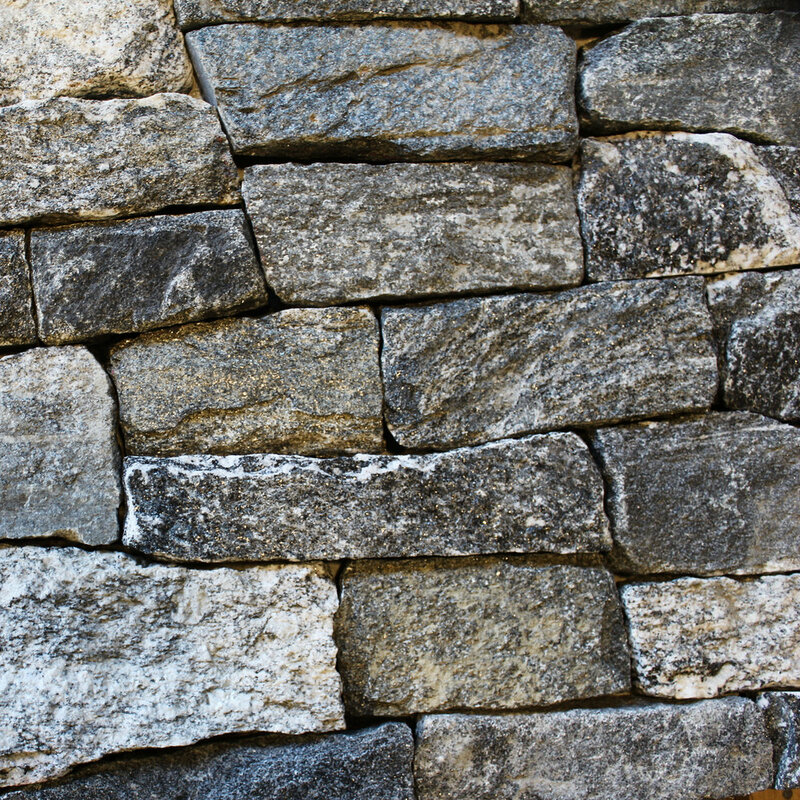 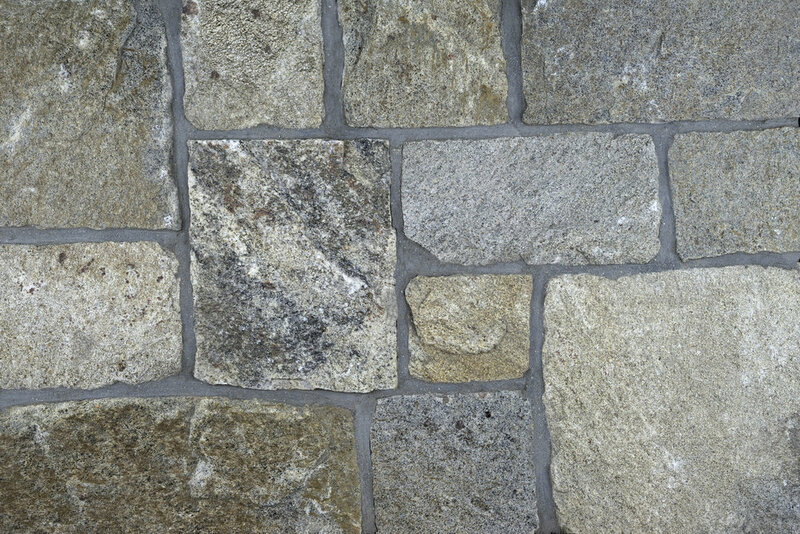 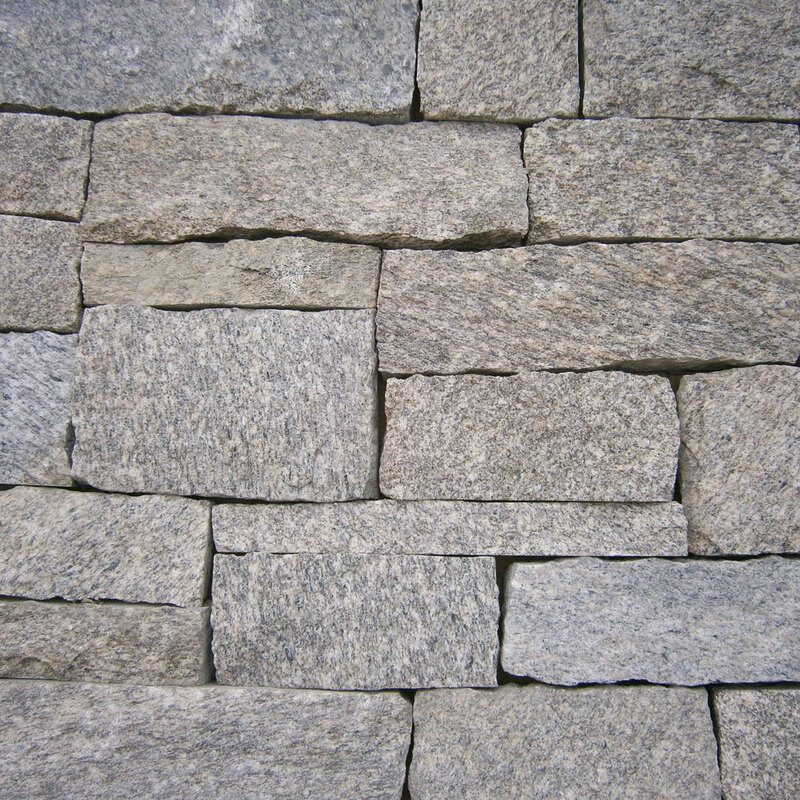 Every stone in the Quarry Walk Collection is harvest from locally owned Connecticut Quarries, and are transcendent of generations.